Editor note: We're excited to have a great guest post. We know you're interesting in making your florist wedding contract template the best it can be. We hope that these tips are a huge help! 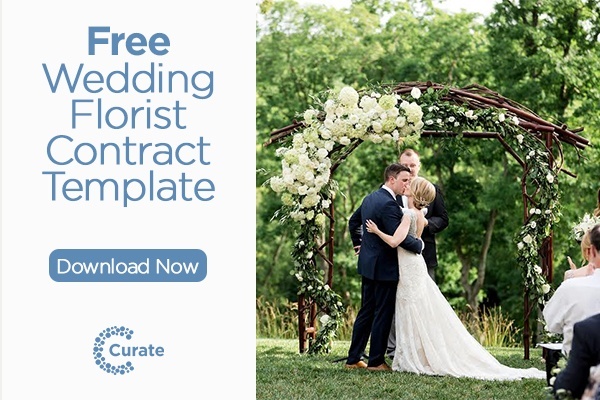 Interested in a free florist wedding contract template or see florist wedding contract samples? We're giving away ours! Now, we aren't lawyers so you may want to take it to Rob for his advice. Like being cheesy, sometimes running an event floral design business just ain’t easy. First, you’re dealing with a fungible item that can deteriorate at the slightest stress. You also have to deal with the flowers. Zing! Anyway, there is no way to eliminate the risk of lawsuit with your client contract. However, with a few clutch provisions, you can reduce the anxiety and headaches that come along with dealing with fickle clients. Or, any client really. The fickles and non-fickles. Whatever. A Limited Liability clause is a contract provision that caps the total amount of money that may be awarded to the client in the event that the client sues you. Generally, the cap is the total amount that the client pays you (whether retainer or full amount), but theoretically it can be any amount. Limited Liability clauses are good in two scenarios: When you cause a chain reaction of bummers, and when the client is emotionally devastated by your breach of contract. Like Voltron, a wedding has a lot of independent parts coming together for a common cause. When one part doesn’t do its part, the client can be out a lot of parts….I mean money. By way of example, let’s say that you are late causing the event schedule to be thrown off by an hour. As a consequence, the client must pay $5,000 extra to keep all other vendors at the event for an extra hour (think DJs, Photographers, Videographers, etc). The client would have a viable claim for breach of contract and could ask you to pay $5,000. However, if the contract between you and the client is $3,000 and includes a properly drafted Limited Liability clause, the maximum that you would owe to the client for the snafu is $3,000. Generally, plaintiffs in breach of contract cases are entitled only to specified, identifiable damages. I like to say “there’s no crying in contracts.” However, “Bridezilla Lawsuits” are an exception. Cases across the country support the idea that, because weddings are once in a lifetime occasions, clients may seek alternative theories of recovery and collect greater amounts of damages from vendors. These include ‘emotional distress’ damages. So, a Limited Liability clause may prevent this, by proclaiming that the deal is an arm’s length transaction with no emotion involved. Like, the same as if you were selling your Jem and the Holograms Blu-Ray to someone on Craigslist. Thankfully, flowers aren’t math. Only math is math. In other words, flowers are not an exact science. Depending on the time of year, how the distributor treated them in transport, and a host of other issues, flowers may not be the exact same shade as anticipated. They might not have the same structural integrity from one bunch to the other. This is the nature of the biz. Placing the client on notice that you may make reasonable substitutions based on common problems (think color or shade, quantity, etc) is crucial. A properly worded Substitution Policy lets the client know that nothing can be absolutely guaranteed, but you will do your best to get the order as exact as possible. This will go a long way to preventing lawsuits. Now, this isn’t to say that you would be allowed to substitute a couple handfuls of dandelions for 10 arrangements of David Austin Roses. The policy must be such that the accommodations are reasonable, otherwise you run the risk of not really having a contract at all. Most venues are not like your old room at your parents’ house. You can’t just barge in, tack your Drake poster on the wall, and expect everyone to be cool with it. 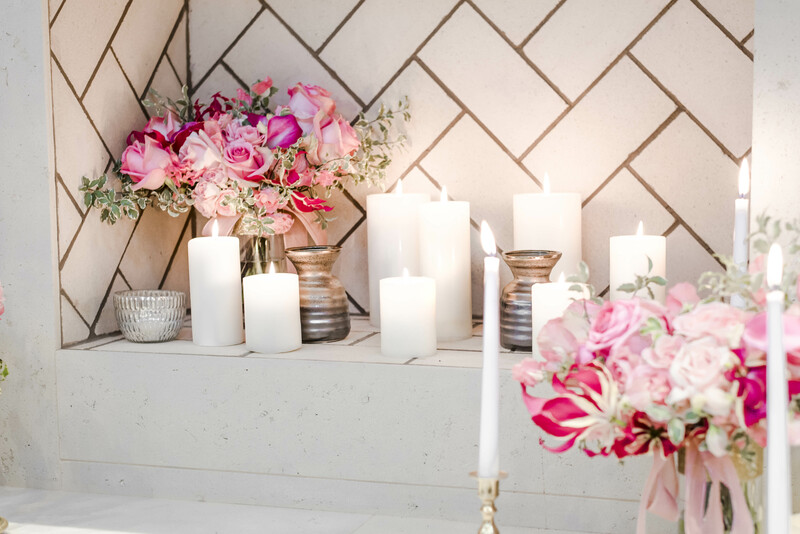 Venues can get touchy about their stuff - where arrangements are placed, where décor is hung, or where water-filled vases may sit. A Venue Policy Clause basically provides that the parties agree that you are obligated to adhere to the policies, guidelines, and prohibitions set forth by the venue where the event takes place. So, if the venue says “don’t sit anything on the Grand Piano” but the client says, “put my dandelions on the Grand Piano,” you can point to your contract’s Venue Policy clause. In other words, the venue’s rules trump what the client wants. Rob Schenk is the editor of www.weddingindustrylaw.com and is one of the country’s most prominent “Wedding Lawyers,” a special designation for lawyers representing wedding and event businesses. 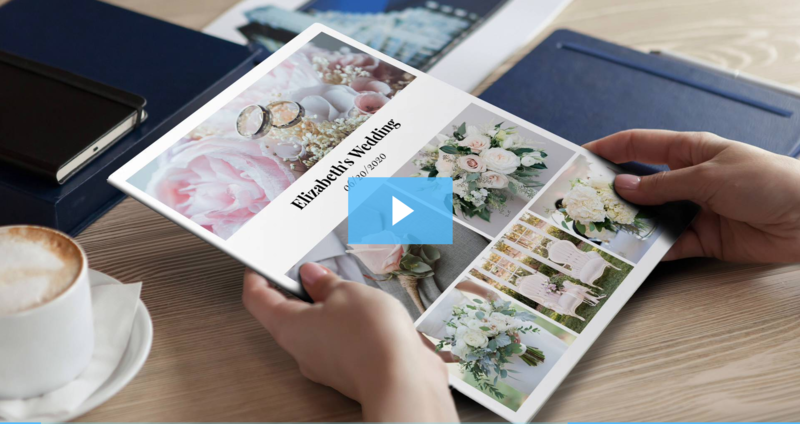 He recently launched www.wedformz.com, an online source of weddingflorist contract template for wedding professionals. As an author, Rob’s expertise has been featured in Time Magazine, PetaPixel, Huffington Post Weddings, The Knot, Wedding Market Chat, Above the Law, and Mobile Beat. He regularly speaks at wedding industry conventions nationwide on various legal topics, including the Wedding MBA, Mobile Beats Las Vegas, WPPI, and the Wedding Market Expo. Rob is licensed to practice law in Georgia, Tennessee, Florida, California, and New York. Ryan O'Neil and his wonderfully-creative wife Rachael founded Twisted Willow Design in St. Louis, Missouri. Rachael was insanely creative but hated spending hours manually curating every piece of an event. So Ryan created Curate, an event software platform that helps manage all the moving pieces. 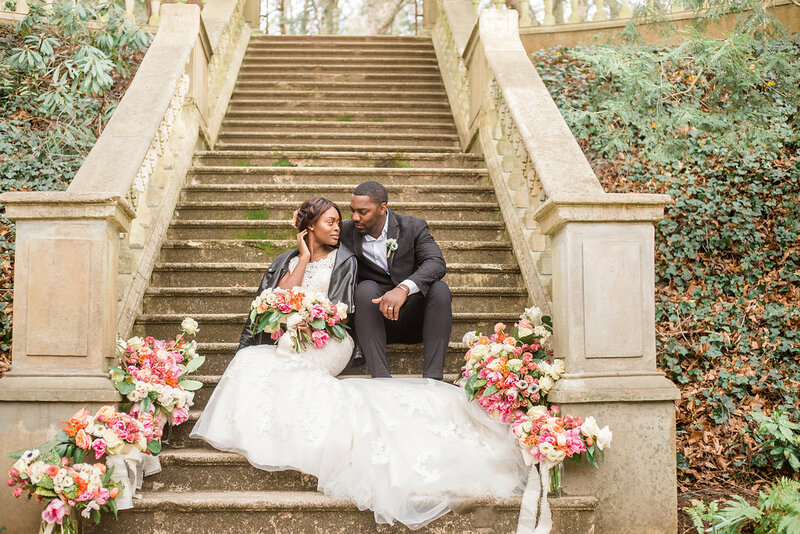 He knew there had to be an easier way for event professionals like his wife to manage events besides Excel documents, manual stem counts, and trying to remember the multiple aspects of their floral, catering, and rental businesses. The software has grown into a full platform with various products to help event professionals manage costs, track expenses, and stop overbooking rental items. With 5-star review, best-in-industry training, and regular feature updates, Curate has evolved into a time-saving and profit-driving tool for event professionals.